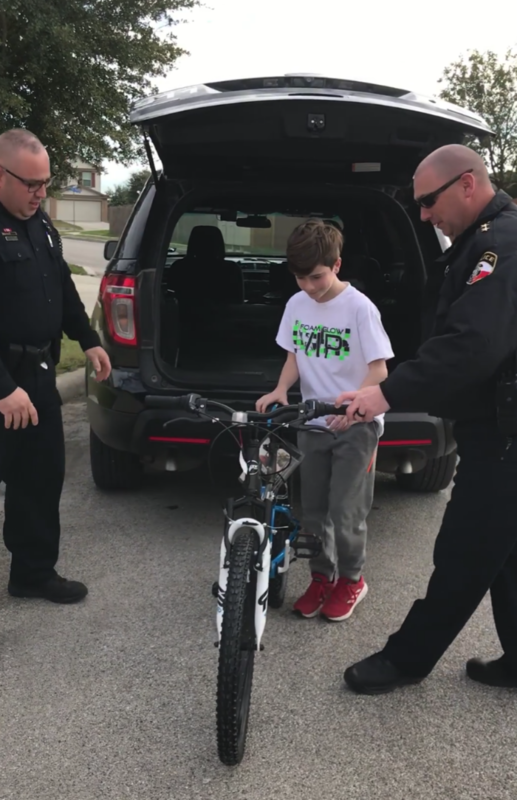 Cops Help Polite Kid Fix Broken Bike Then Return With Even Bigger Surprise. Before you got your driver’s license, your bike was probably your main means of transportation. Bikes are an important part of childhood because they have the ability to get you to and from your best friend’s house, the movies, and even school. 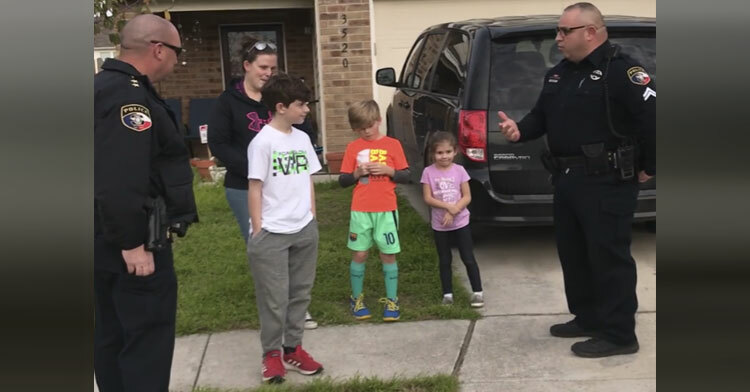 Recently, two Texas police officers came across a young man, Daniel, who was walking along the sidewalk pushing a broken bike. The officers stopped but instead of just helping him, they decided they wanted to do a little more. 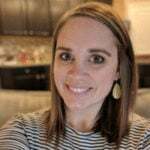 According to the Selma Police Department, Chief Padula and Cpl. Ludy met Daniel as he was walking home with his bike from school. 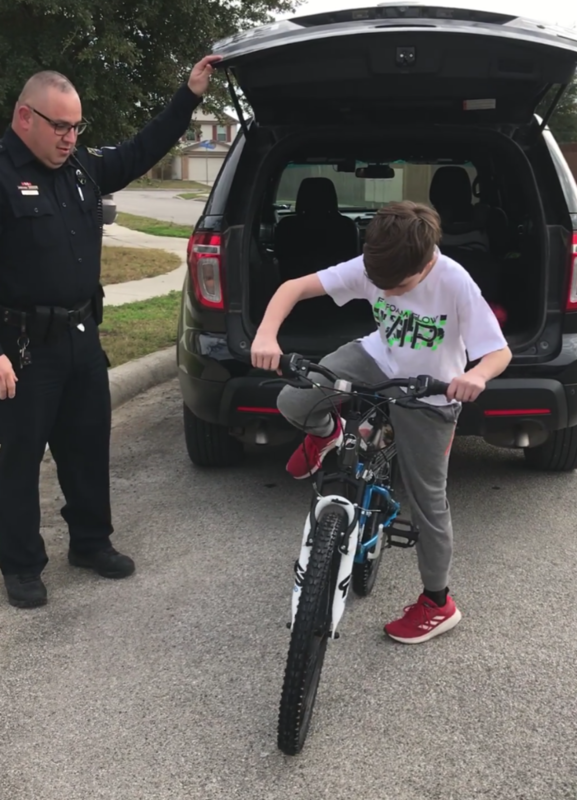 Typically, the young man rides his bike to and from school, but as the officers helped him fix the broken chain on his bike, he noted that it was a few years old and “had seen better days”. The officers were struck by Daniel because, throughout the entire encounter, he was articulate, respectful, and “a pleasure to chat with”. So, they decided that a young man like that deserves a working bike. The Selma Police Department posted a video of the officers surprising Daniel with his new bike. Daniel is confused why the officers returned to his home as they thank him for his good conversation and respect. Then, they shock him with the news that they have replaced his bike – and a giant smile spreads across his face. As they walk to the car to reveal the new bike, one officer playfully asks, now, it’s pink, is that okay?” before unveiling the (not pink at all) new bike. The officers barely get a chance to ask Daniel if he likes the bike because he hops right on and starts riding as soon as he can. 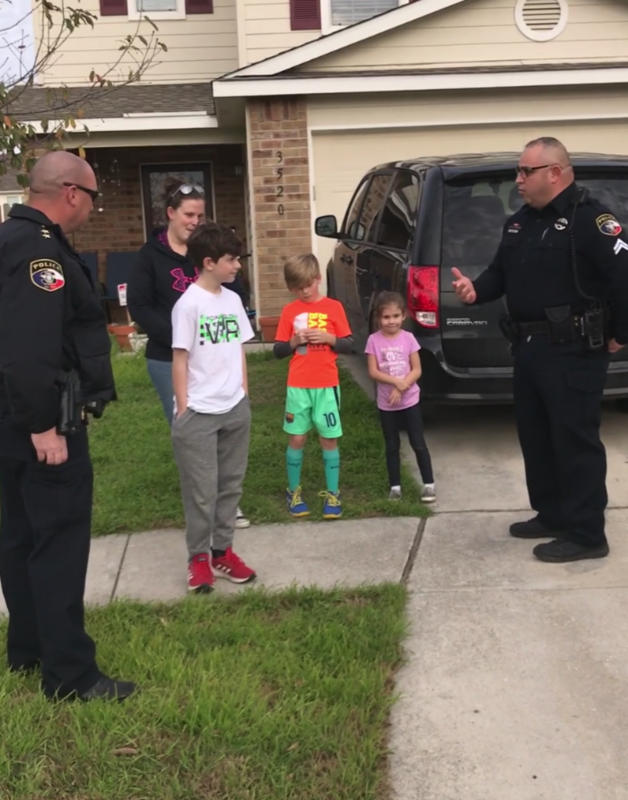 In the end, the officers were glad to help a good kid out- but they were most happy to “spread joy to [their] citizens.” Talk about public service! 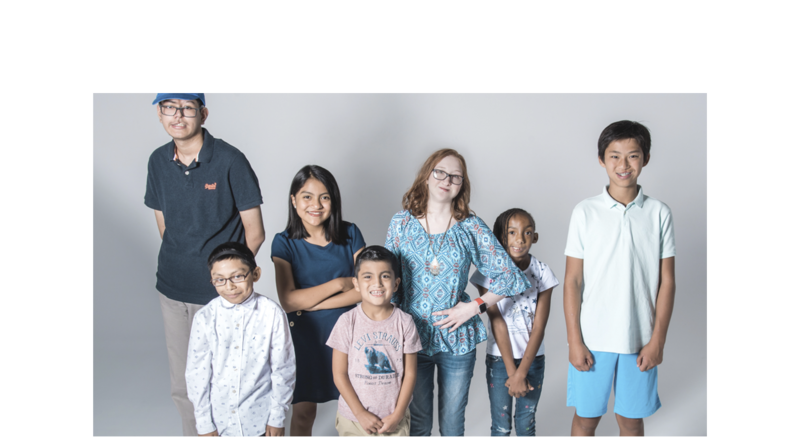 Watch the police officers surprise Daniel in the video below – and be sure to help spread the joy by sharing with your friends! Video of Daniel getting his new bike! !